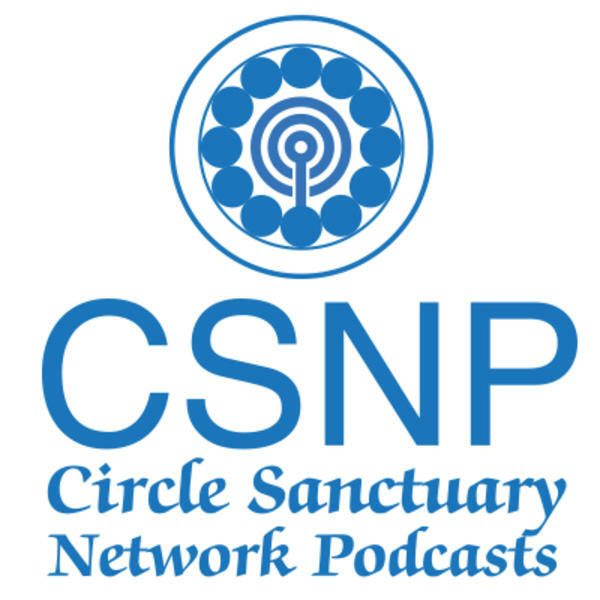 If you liked this show, you should follow Circle Sanctuary Network Podcasts. Join Circle Minister Jeanet Ewing for a discussion about the magical practices associated with the Full Moon of May, also known as the Flower Moon, the Corn Planting Moon, and the Milk Moon. Then, join us in two weeks for an on-the-air ritual celebrating the Full Moon using what is discussed tonight.